Yugoslavia was in a difficult situation at the end of WWII. The country was destroyed, devastated and robbed. Post-war reconstruction of the country implemented slowly because of the conflict between Tito and Stalin that took place in 1948.Another reason was the deterioration in relations between East and West. Therefore Yugoslavian leadership realized that Yugoslavia would be the most affected in the case of biginning WWII. 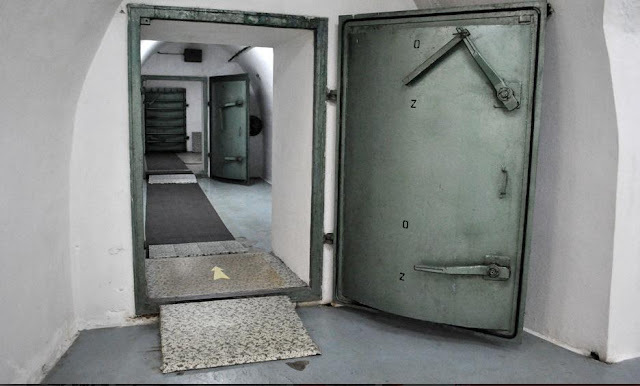 So, Tito and his General staff had to find a safe place for the headquarters in case of nuclear war.